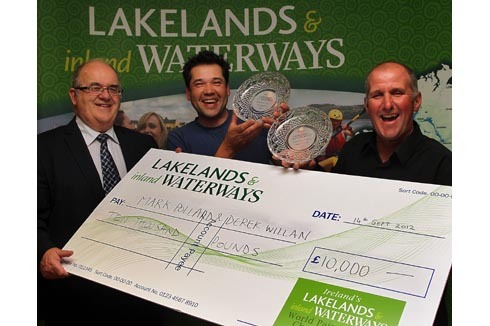 Phil Jackson and Cathal Hughes, are the Lakelands & Inland Waterways World Pairs Champions and took away a cheque for £30,000 and DIAWA tackle. 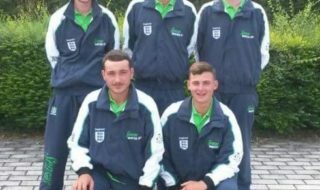 From Craigavon in Northern Ireland and Galway in Ireland they are an example of successful north/south co-operation! 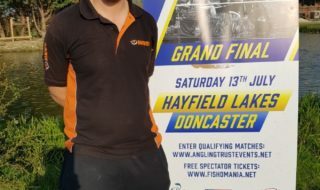 Over the five day period the pair caught 117kg 560g of fish and took the championship by just over 4kgs. 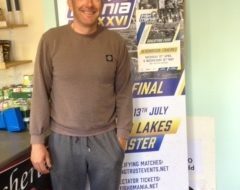 Overall individual winner Francis Mc Goldrick from Ballyconnell, Co Cavan has taken home a prize of over £1500 of DIAWA tackle. 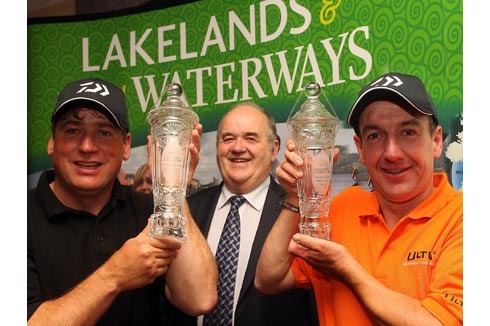 The World Pairs event is sponsored by Lakeland & Inland Waterways, a marketing and product development initiative of Waterways Ireland, Fáilte Ireland, Tourism Ireland, Fermanagh Tourism, NITB and Shannon Development.